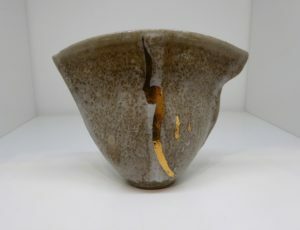 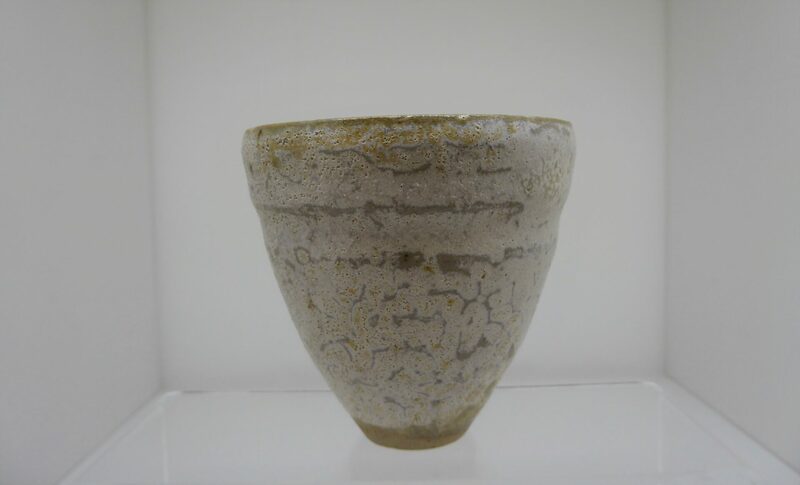 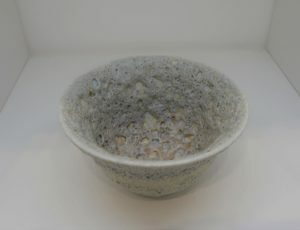 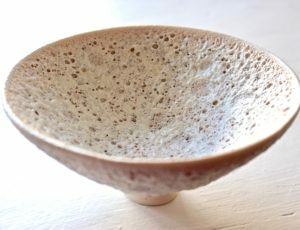 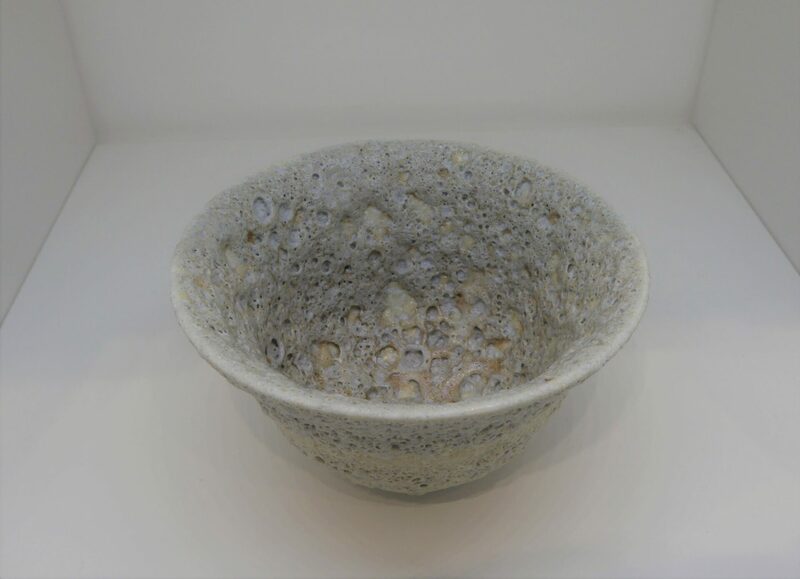 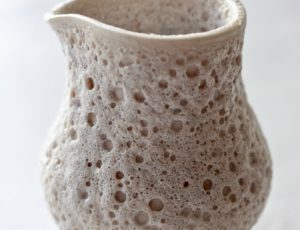 Sally specialises in non-functional porcelain ceramic art pieces, often cut and reformed, combined with experiments in volcanic glazes and multi-firing techniques. 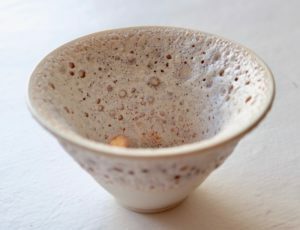 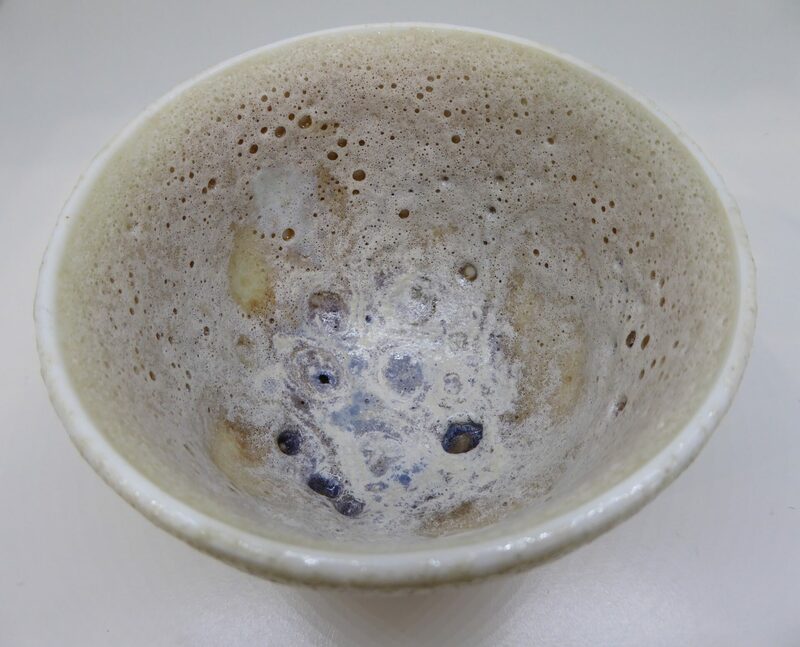 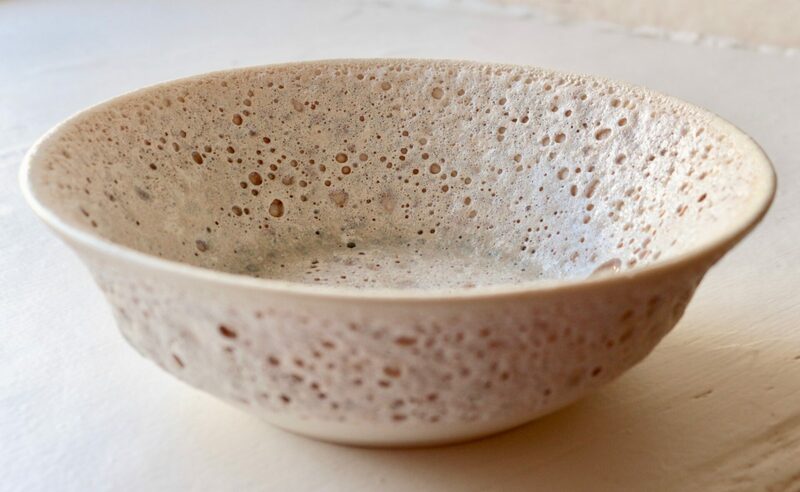 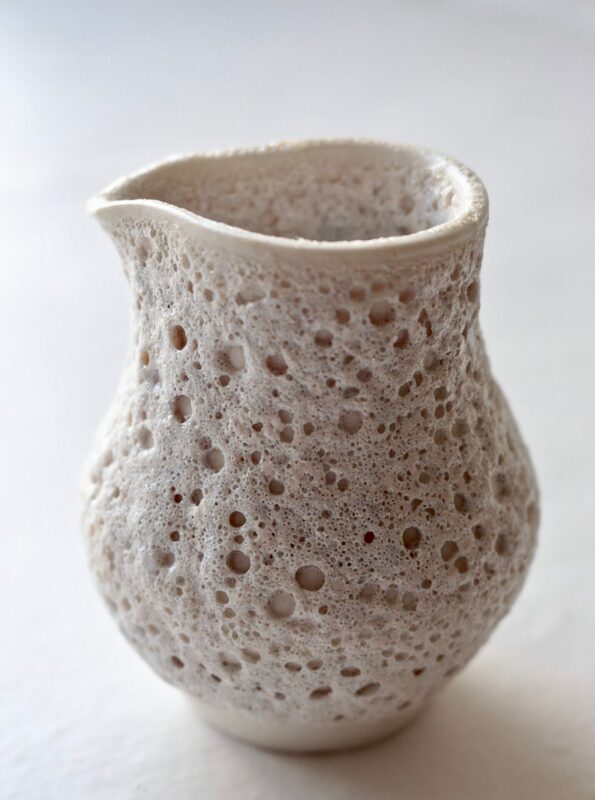 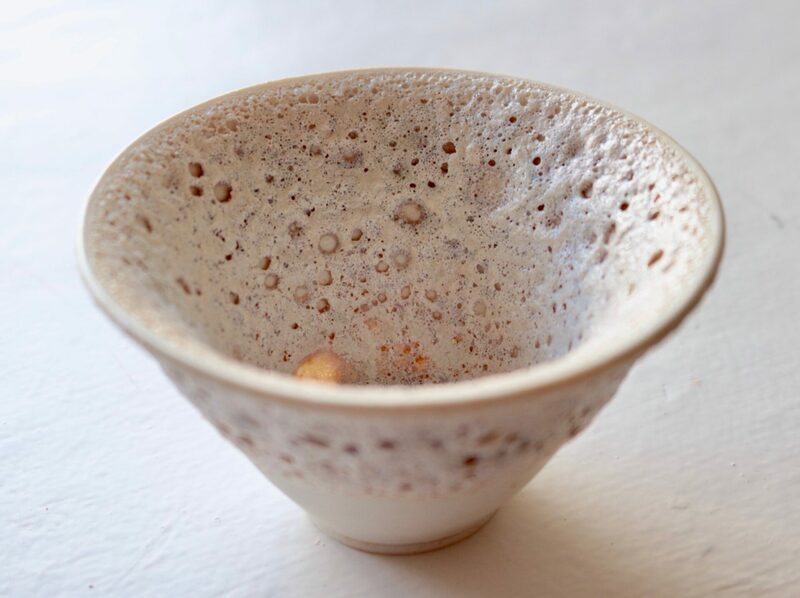 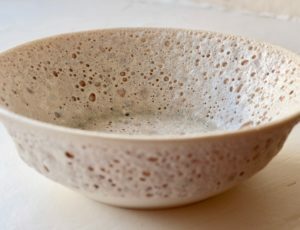 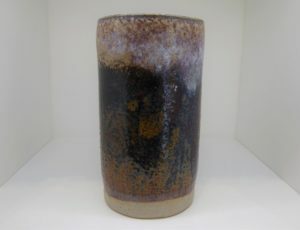 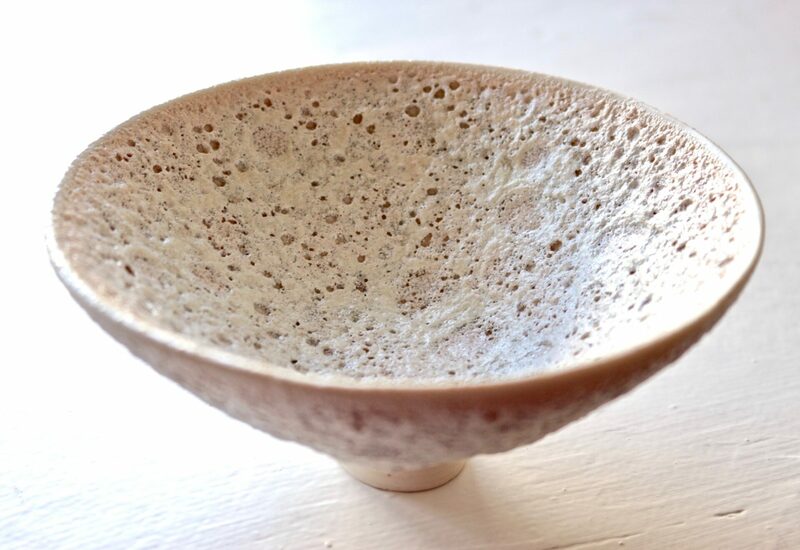 She also makes tableware in stoneware clays that she mixes herself, and creates her own glazes. 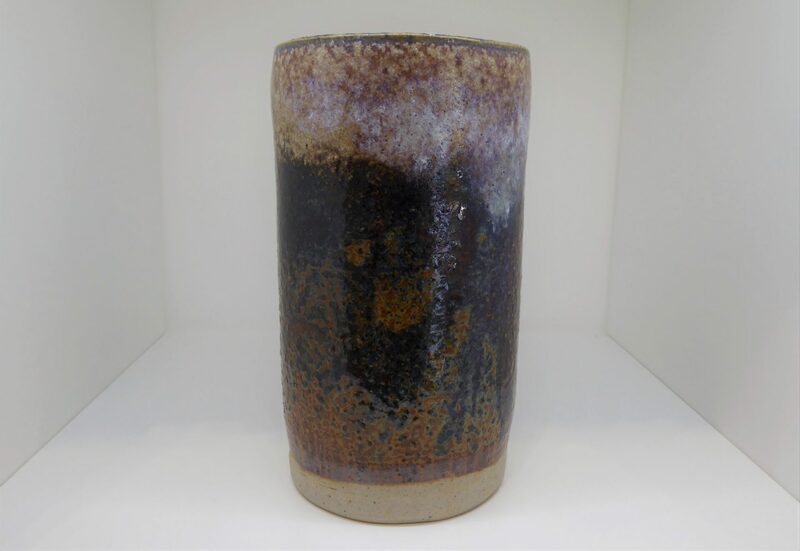 Sally’s working practice has been influenced by assistantships with Emmanuel Cooper and Michael Leach during her early career. 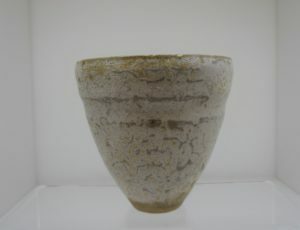 She was involved in the creation of the first two editions of Ceramic Review under Emmanuel Cooper’s editorship.